Warriors captain Knowledge Musona is reportedly on the verge of completing a four-year deal with Belgian giants, Anderlecht. 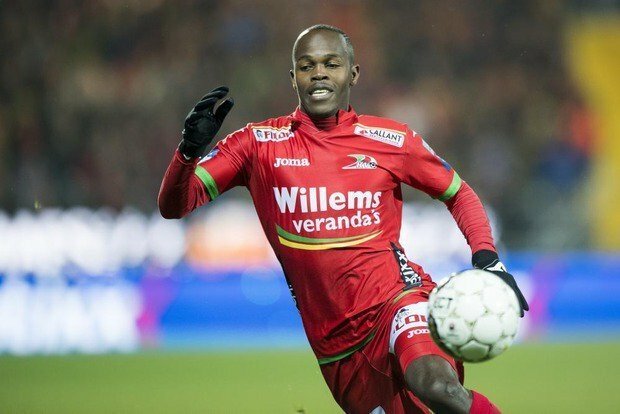 According to Nieuwsblad, a Belgian news website, Musona who was initially linked with Standard Liege agreed to the deal before the season end and is set to be confirmed this week. The KV Oostende forward’s agent Mike Makaab of ProSport International was in Belgium last week. Anderlecht is the most successful Belgian football team and has European five European trophies and 34 Belgian championship wins. The team will play in the Europa League next season.